This last year has been a year of healing for me. Sometimes, I think the universe puts the breaks on my life every so often to get me to slow down. This year has been like that. The Hanged Man tarot card reminds me of this, those times of suspension. But I've been focusing on self-care. 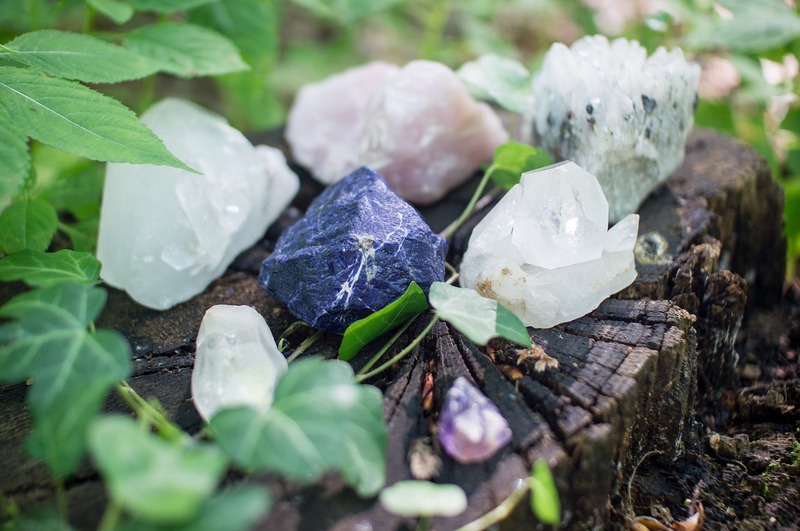 Sleep, meditation, crystals, and learning to set better limits. Energy is finite, and I can't do everything. Fighting the flow is futile, and learning to go with it is something I'm learning to do.